Crafted with quality hardwoods and hand painted by the manufacturer, this secretary desk and hutch were donated in excellent condition to support our mission. It features ample storage, organization, and display and was designed to last a lifetime. The finish is warm and the level of detail on the hand painted decorations is amazing. 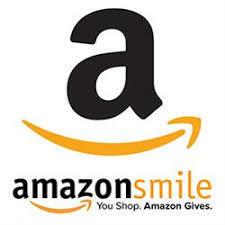 Your purchases help us sponsor victims of domestic violence and their families.